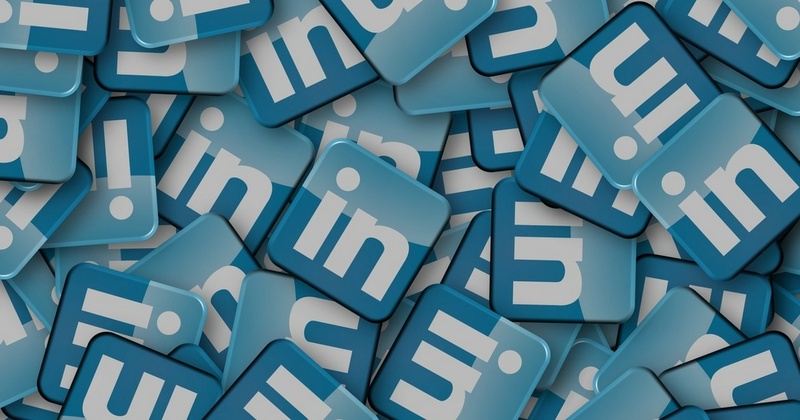 For B2B companies, LinkedIn groups can be a huge asset. Groups allow upper management and company leaders to share insights into industry trends, share branded resources with people who are looking for solutions and connect with prospective customers. But if you’ve ever been in a LinkedIn group, there’s a chance you’ve seen spammers, self-serving members and more. Admins have tried their hardest to keep irrelevant conversations to a minimum but that hasn’t always been easy. LinkedIn heard those concerns and has responded appropriately by making some big changes. According to LinkedIn research, professional conversations are most effective in private trusted spaces, so conversations in groups will no longer be visible until you’ve joined the group. If, in the past, you were a member who joined a lot of groups at once and then sifted through to see if they were relevant or not, you’ll need to change your strategy. If you’re already a member of some quality groups, focus on making the most out of those. Take a few extra minutes each day to visit the group, join in on discussions and answer questions when you can provide relevant answers. A little work can go a long way. The new rules also mean you can only become a member of a LinkedIn group if you’ve been invited or if a current member approves your request to join. This change was likely made to ensure industry peers are using the group space as a collaborative and high-quality environment, rather than being spammed by people who just want to sell, sell, sell. Connect with your peers and other leaders in your company to see if there are any LinkedIn groups they’d recommend you join. Ask them for an invite so you can get in on the conversation and help become another knowledgeable voice for your company. In the past, users weren’t able to publish images in LinkedIn group conversations. This latest update has changed that. When you start a conversation, you can click on the image icon in the lower left corner and upload an image to help you express your perspective/point. You can use this feature to help other users understand the products you offer but only when appropriate. Remember: don’t spam and don’t just sell. However, it’s important to note that you currently can’t post images in comment replies to a conversation. B2B companies can and should use LinkedIn groups to help become a top industry voice and expert. This expertise will help build trust with an online audience who may or may not already be familiar with your business, which can drive traffic to your website and generate more leads. Want more insight into other changes with the latest LinkedIn groups update? Take a look at their official post.